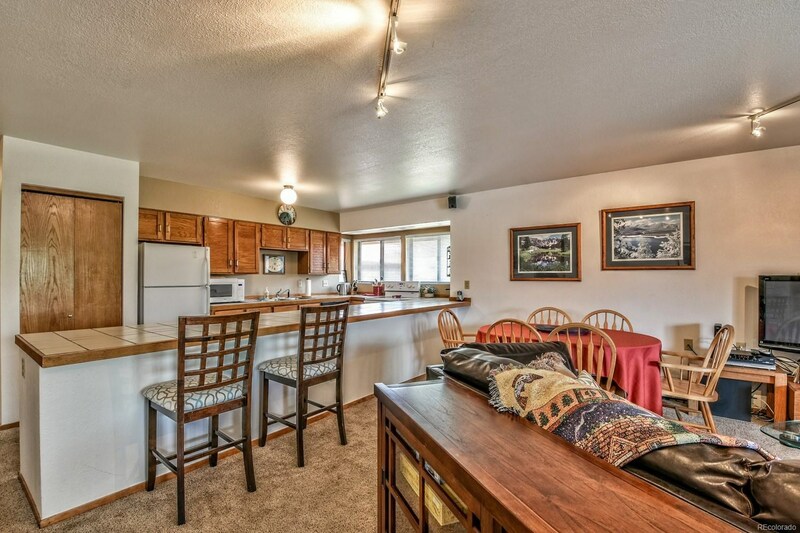 Upper corner unit with Mt. 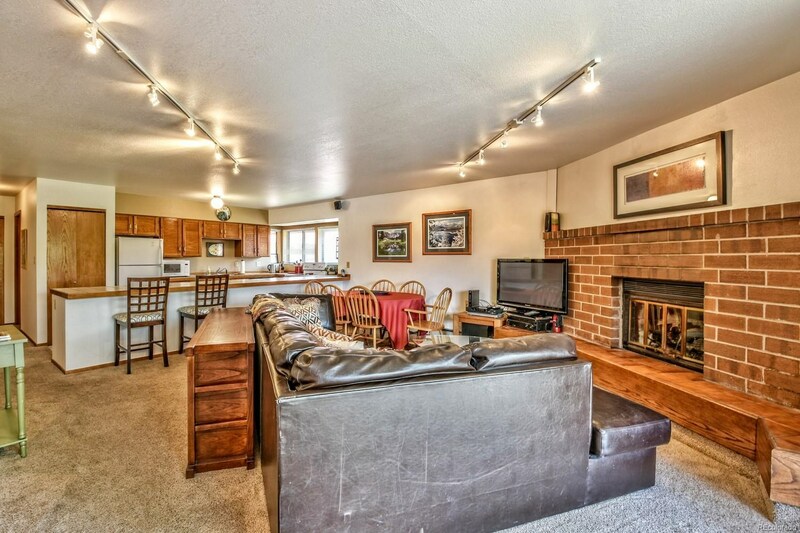 views and light from 3 dir, a semi-private entrance, and ATTACHED and HEATED 2+ car GARAGE. 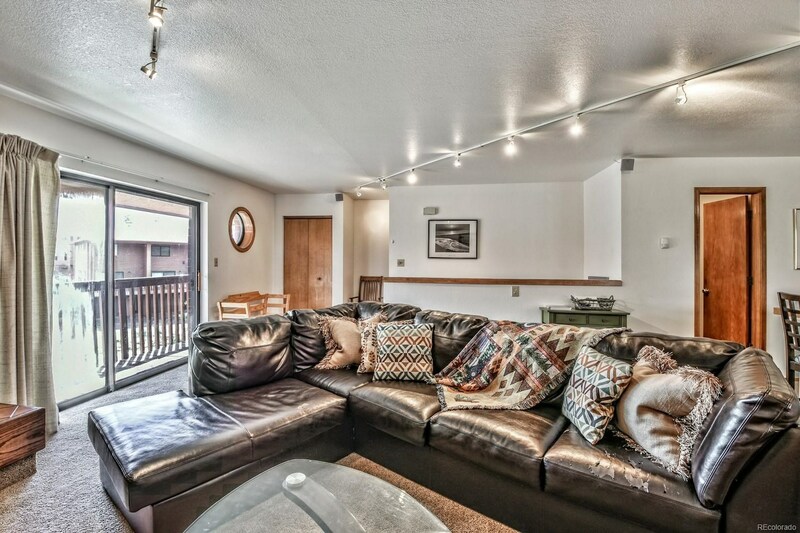 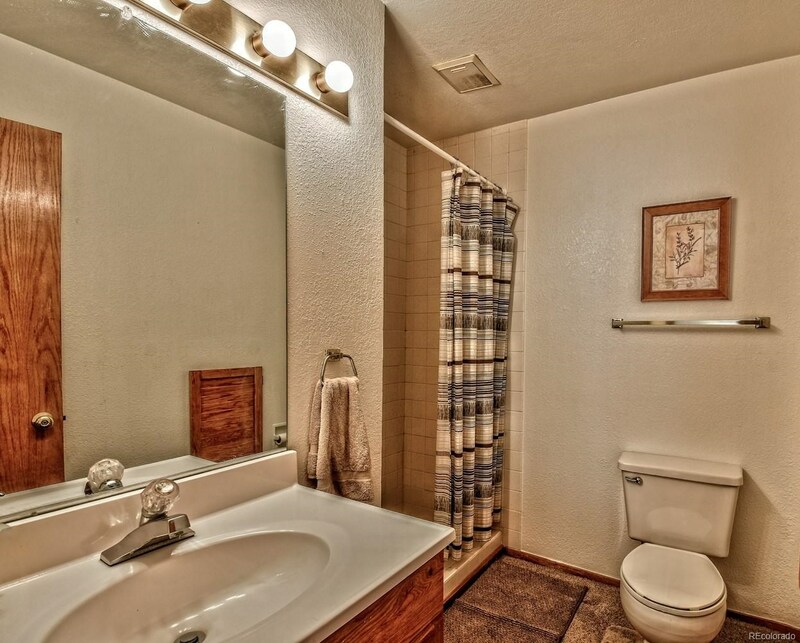 This 2 BD 2.5 BA townhome has two decks, large bedrooms and a sleeping nook or recoverable indoor hot tub! 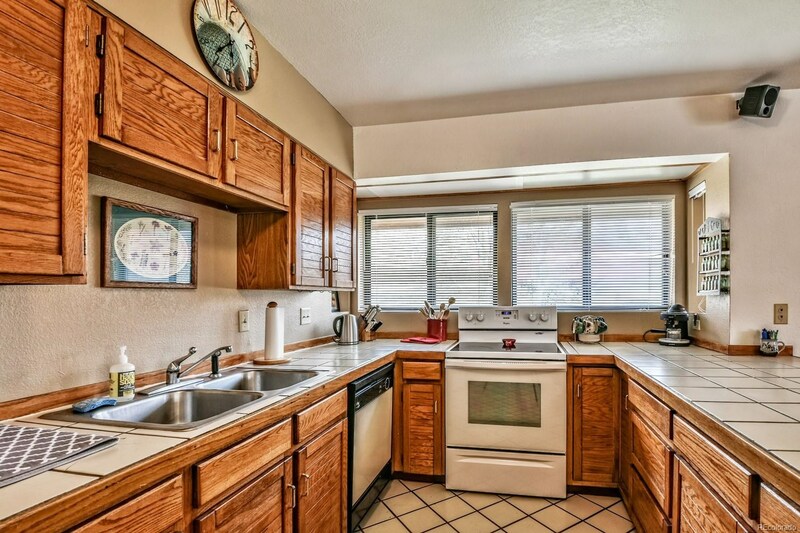 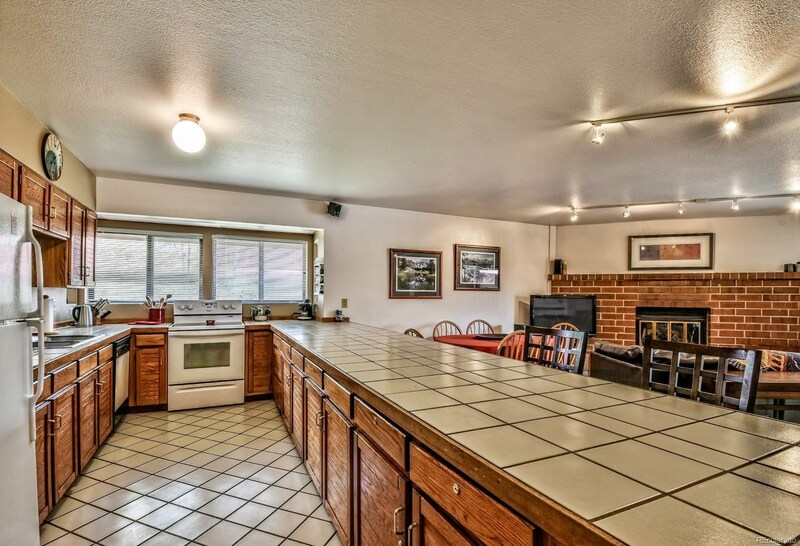 The open floor plan offers an inviting gas fireplace plus tons of counter, storage and bar seating in the kitchen. 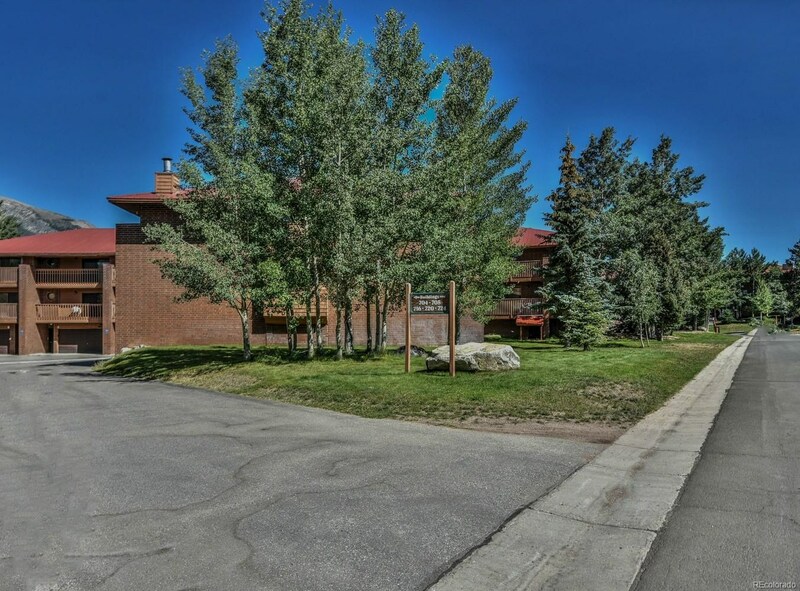 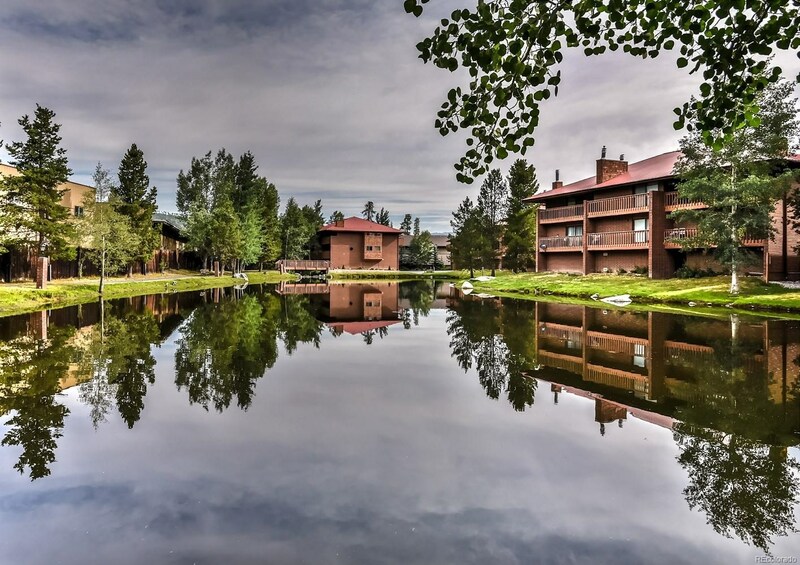 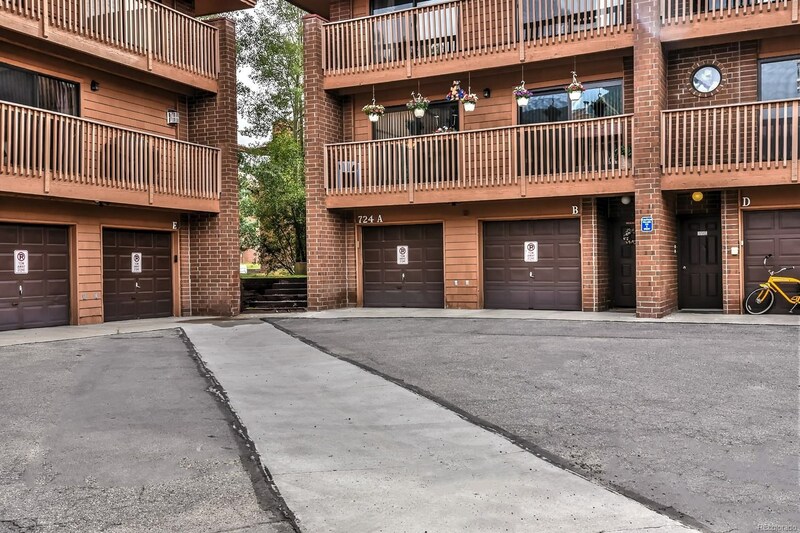 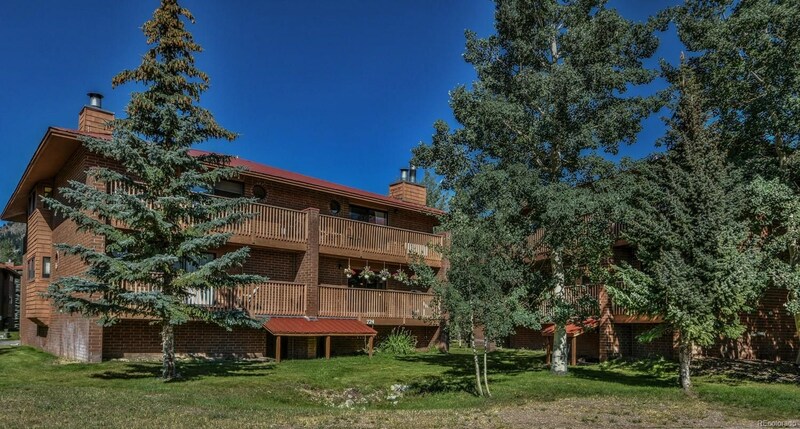 Enjoy a walking trail to Lake Dillon for relaxation, kayak or SUP., easy access to the bike path, marina or Main St and a clubhouse w/ pool, hot tubs and tennis.